Please visit my "Sheet Music" tab to sample all audio clips of my sheet music. 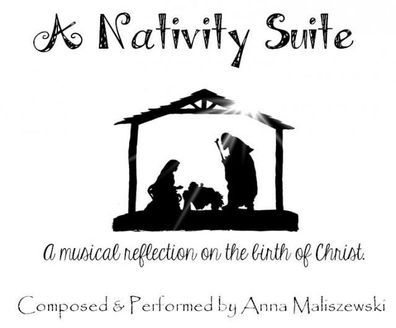 "A Nativity Suite" is a musical reflection on the birth of Christ. There are two versions on the CD, vocal and solo piano. 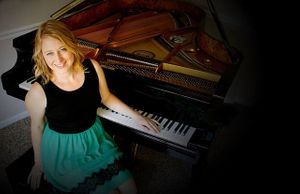 The entire album was composed, recorded and performed by Anna Maliszewski. Copyright 2013. You can preview the CD under the tab "My CD." All music sold through www.sheetmusicplus.com. 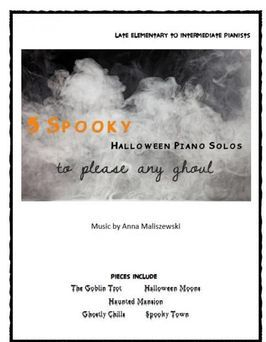 All text, images, audio and sheet music are copyrighted 2013-2019 by Anna Maliszewski, unless otherwise noted.